Thanks for your time and the information shared. Everything was very valuable for our marriage preparation. God bless you! They made me laugh and cry, everything they teach is real, I've proven it living 16 years with my husband. It will be very useful, personally I have changed my way of thinking and seeing life, I recommend it, it's fabulous, I mean, it's fantastic. I think the retreat has been very complete and interesting, an unforgettable experience. I like to know that here in Denver we have this type of workshops in our language. Thank you for dedicating your life to provide the tools that strengthen marriage and family life. It's amazing how a weekend can change life and give a 180º turn. This experience was more than I expected. I like it because one learns to get ahead with the problems of daily life, and the tools are easy to put them in practice, concrete and very effective. Marriage Preparation is one of the necessary requirements to get married by the Catholic Church. 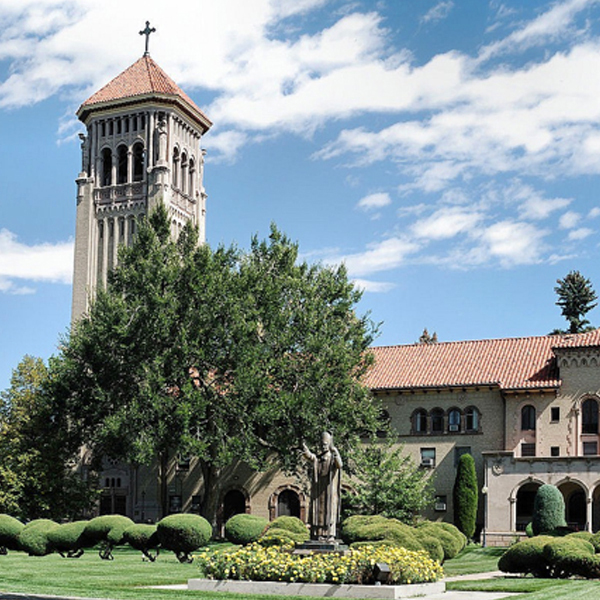 During the retreat the teachings of the Catholic Church on marriage are reinforced and activities are encouraged to discover the depth and beauty of married life. You will have an active participation, preparing the liturgy of the wedding, learning about the complementarity between spouses and the importance of self knowledge. 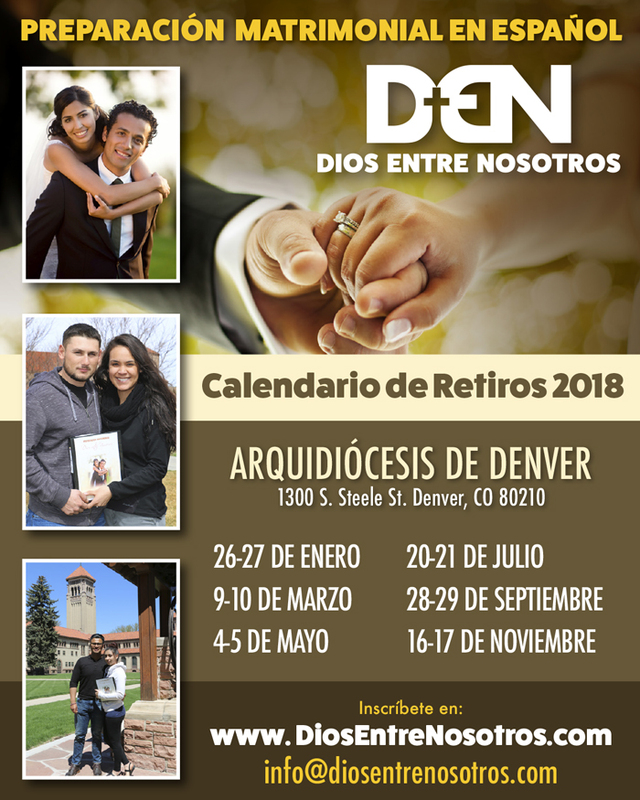 The retreat is led by the spouses Jorge Paredes and Viviana Martinez, who for many years have dedicated themselves to serving the Hispanic Catholic community in the states of Florida and Colorado. 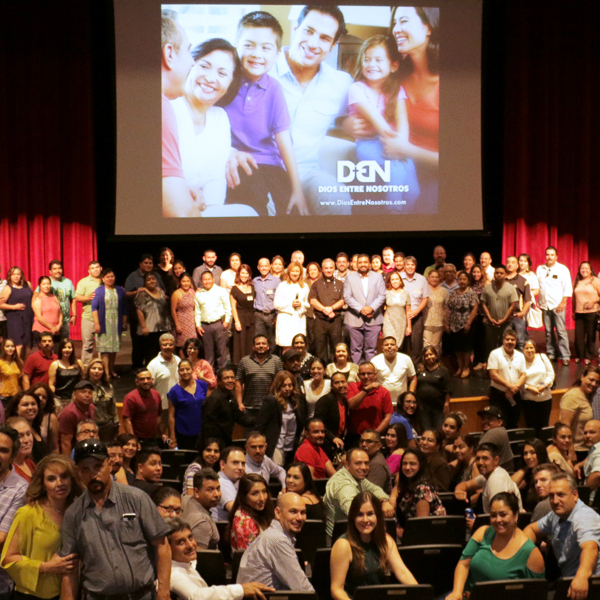 Jorge and Viviana live in Denver and have 5 children. 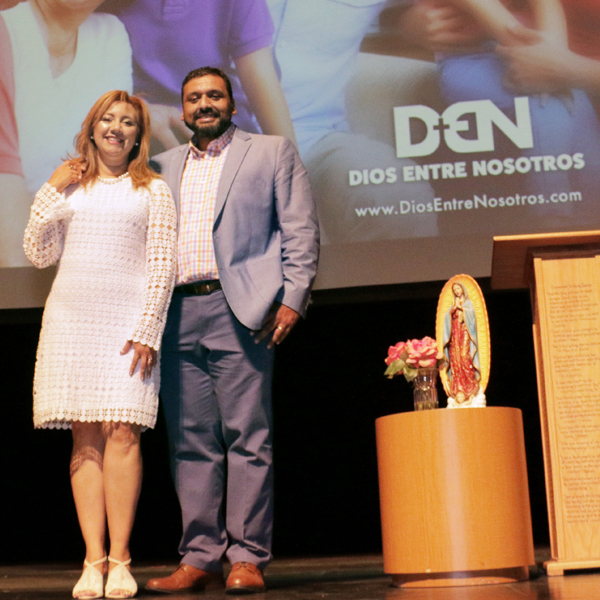 The Archdiocese of Denver is blessed to have Jorge and Viviana teaching within its territory and continues to benefit from their willingness to place their talents and efforts at the disposal of the Church. 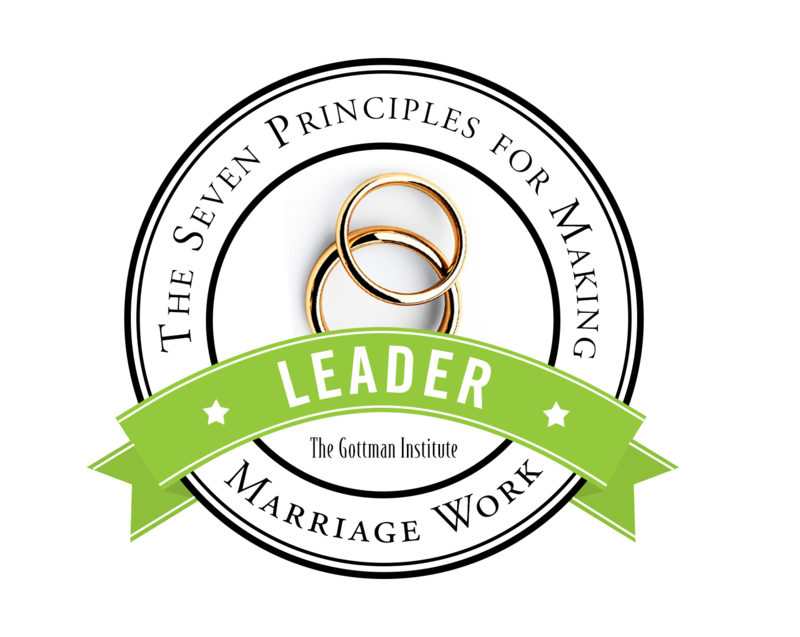 The 7 Principles for Making Marriage Work workshop based on the research of renowned psychologist Dr. John Gottman offers a scientific and psychological view of human relationships. 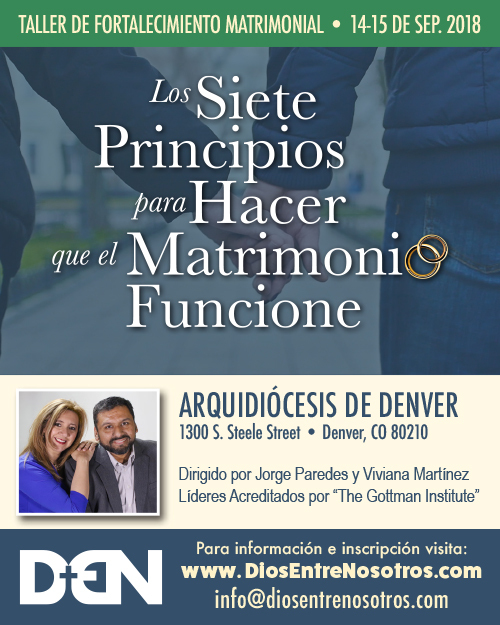 The workshop also includes a spiritual component, essential to maintain, renew and strengthen your marriage. 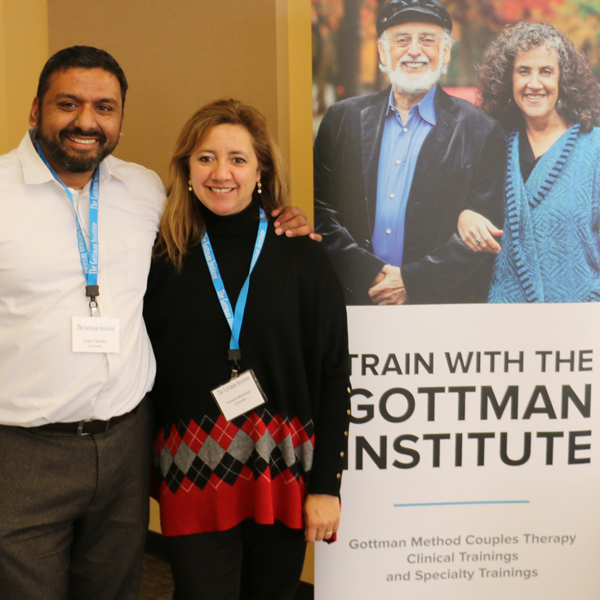 The retreat is led by the spouses Jorge Paredes and Viviana Martinez, both are certified leaders by The Gottman Institute in Seattle, WA. Noticiero Univision resalta la labor de Dios Entre Nosotros. Entrevista de EWTN a la directora de Dios Entre Nosotros. Your support is very important for the development and success of our mission. No matter how small or large your commitment and availability, you will always find a way to help.